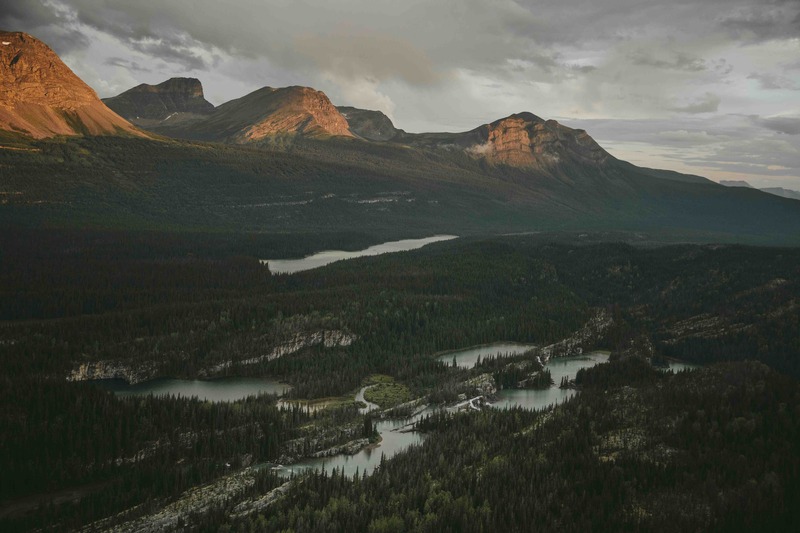 Traveling on the Alaska Highway through British Columbia offers visitors a stretch of road that travels through some of the world’s most wildly beautiful areas, filled with jaw-dropping scenery, wildlife sightings and communities with frontier roots. The route winds through vast expanses of rolling prairie and boreal forest, past the upper reaches of the northern Rocky Mountains, beginning at “Mile 0” in Dawson Creek. Nearby is the Tumbler Ridge Global Geopark, home to unique geology and palaeontology including dinosaur tracks and fossils. Muncho Lake Provincial Park offers excellent fishing and camping spot along the long, jade-green lake, while the hot springs at Liard River are without question one of the most popular stops on the Alaska Highway. Planning a road trip along BC's Alaska Highway? Check out the top 5 places to stop according to our Facebook fans for wildlife, wilderness and hot springs. If you love a good road trip, nothing will top the world famous Alaska Highway. Local photographer Ryan Dickie shares his experiences photographing wildlife near the Alaska Highway in British Columbia.